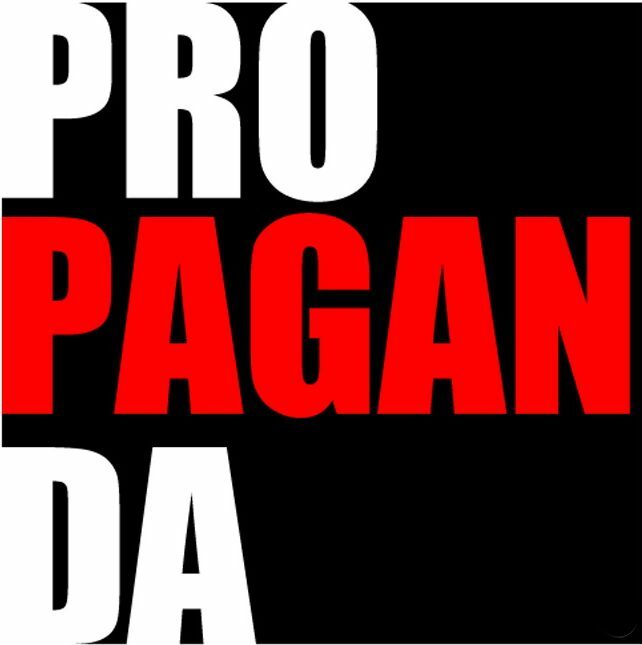 ← Truth is stranger than propaganda! #8 – Drug companies are making billions of dollars from the production of swine flu vaccines. That money comes out of your pocket – even if you don’t get the jab – because it’s all paid by the taxpayers. This entry was posted in health, news and tagged a(H1N1), activism, AVN, Baxter, choice, context, criminal, current, disease, freedom, greed, H1N1, health, immunity, informed, knowledge, pandemic, pharmaceuticals, propaganda, swine flu, vaccine, WHO. Bookmark the permalink. Thx for the mention and link. Neither the CDC in the U.S. or the WHO, World Health Org are tracking reports of H1N1 illness or death. No one one will know how many are afflicted or die, nor have a reason to reduce the Pandemic Alert level, keeping a big smile at big pharma for big profits.